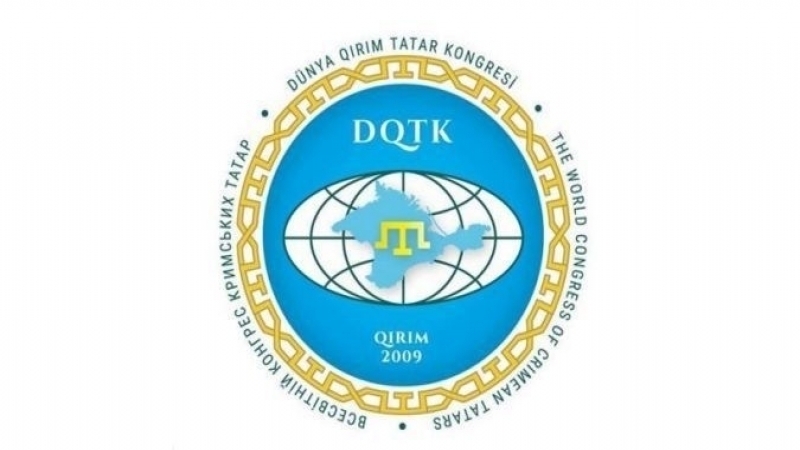 The World Congress of the Crimean Tatars prepared an appeal to the Turkic peoples and Muslims of Russia in connection with the presidential elections, which will be held in the Russian Federation on March 18. Lands of the Turkic-Tatar and Muslim peoples have been occupied and exploited by the Russian Federation since the collapse of the Kazan Khanate in 1552 and Crimean Khanate in 1783. Throughout the years of the Russian rule, Kremlin aimed to liquidate our people and erase form the history by assimilation projects, deportations and massacres. Historical artifacts of our peoples have been damaged. Millions of our people have been deported and many of them lost their lives. Our leaders and intellectuals aiming to bring peace and solidarity in our homelands were imprisoned and murdered by the orders coming from Moscow. It is very unfortunate that the people guilty of these crimes against humanity, deportations and genocides are going on committing same crimes against our people. Rulers of Kremlin started a new oppression and cruelty campaign against Crimean Tatars since the start of the occupation of 2014, and tens of Crimean Tatars were imprisoned, kidnapped and murdered. Leaders and activists of Crimean Tatar people resisting against the occupation are forced to leave their homeland. Russian leaders continue to oppress and kill their Chechen and Muslim citizens in the Caucasus. Russian Federation violates its own constitution and inhibits the education in the mother toung in the federative states. Interventions to the mother language education in Tataristan Federative State is just the first signal of the upcoming threats to all nations in the Russian Federation. Regrettably, people guilty of these crimes demanding our votes to be able to continue these policies! Brothers and sisters living in the Russian Federation! Every vote given in the elections of March 18th will be a declaration of your submission against cruelty and oppression! We share the same glorious and unique history! We will never kneel in front of the tyranny! QHA Agency "Crimean News" publishes the text of the appeal. Earlier, the World Congress of Crimean Tatars called on compatriots living on the Ukrainian peninsula, annexed by Russia, to boycott the presidential election in the Crimea on March 18, 2018.